If guardrails are not a feasible option for your project: our lifeline systems offer absolute safety. 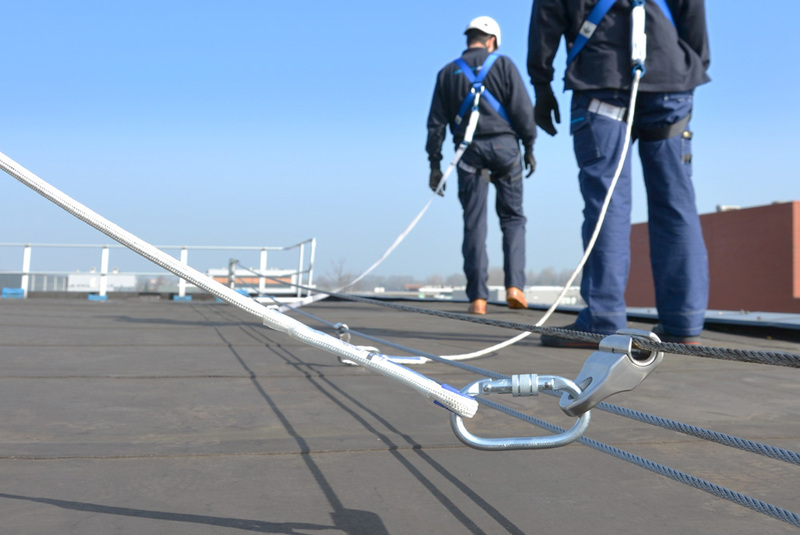 With a horizontal lifeline system, a user wears a harness that is connected to permanent steel cable track that runs through multiple anchor points fixed in the roof. 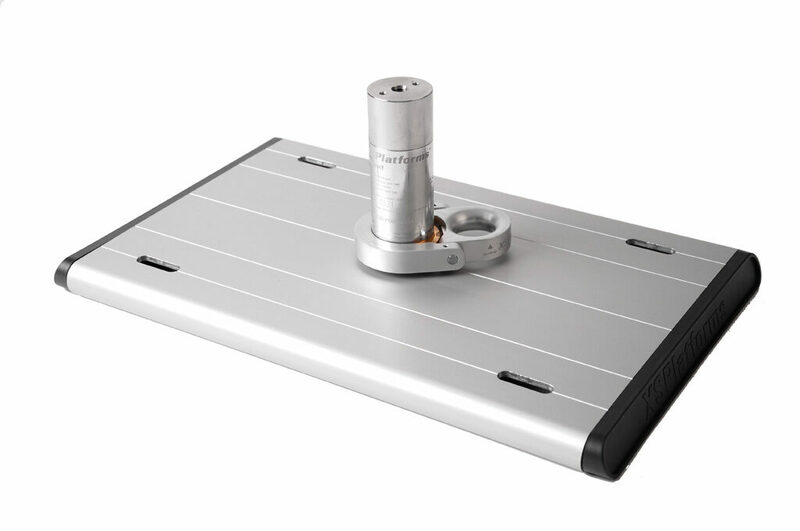 Our horizontal lifelines were developed and tested according to the highest international safety standards. 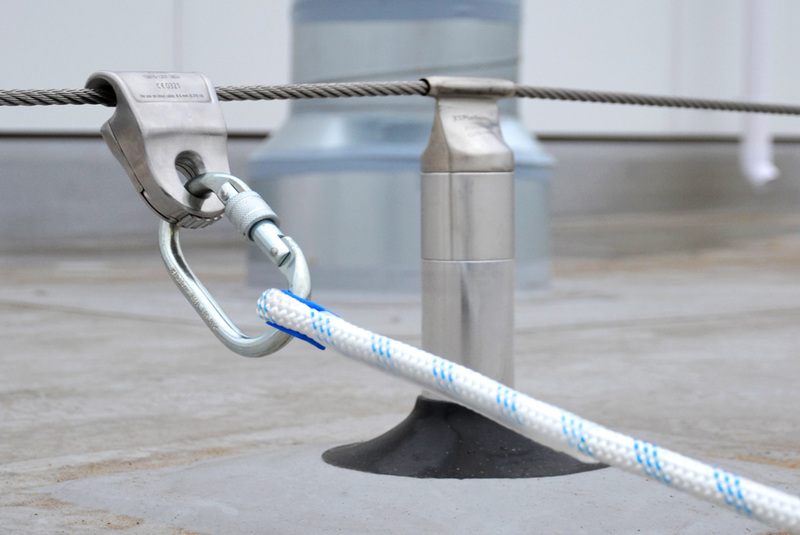 With LinkedPro, our multi-cable lifeline solution, users can safely pass each other in an unsafe zone without having to disconnect from the lifeline. 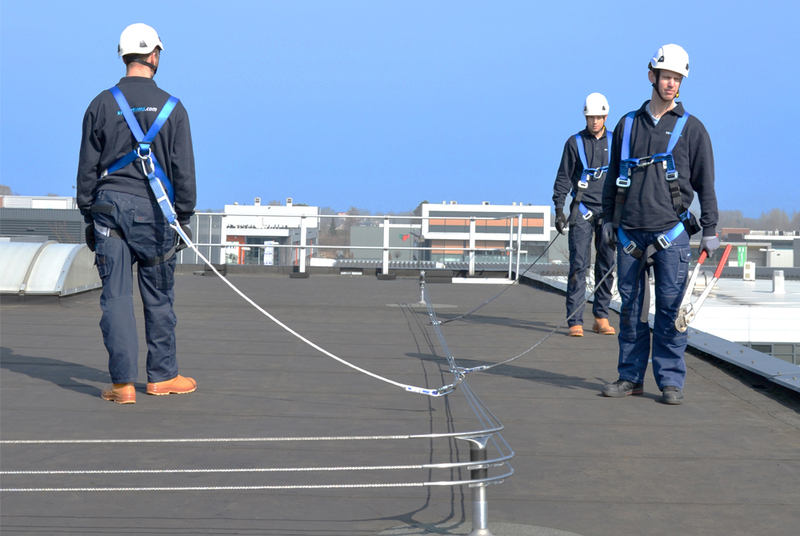 Our systems are designed to make fall protection easier for everyone involved: users, clients and suppliers. 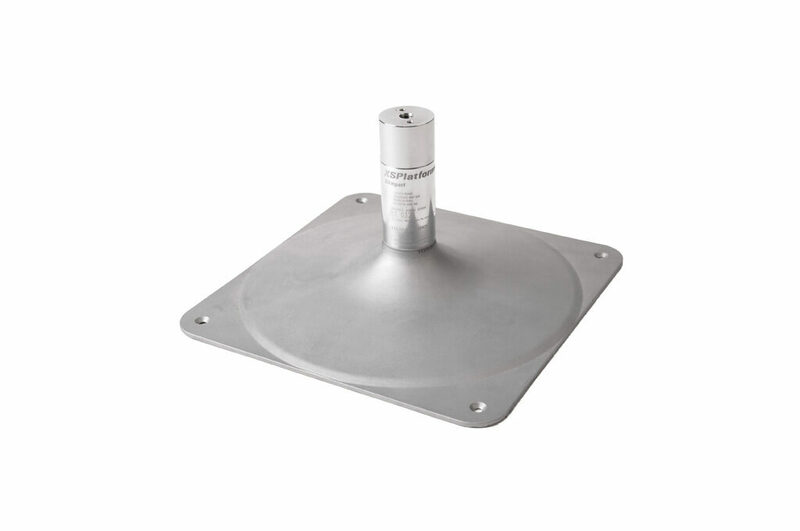 We offer a complete range of solutions for a durable lifeline track on roofs with slopes up to 15 degrees. But every building is different and every project has different requirements. 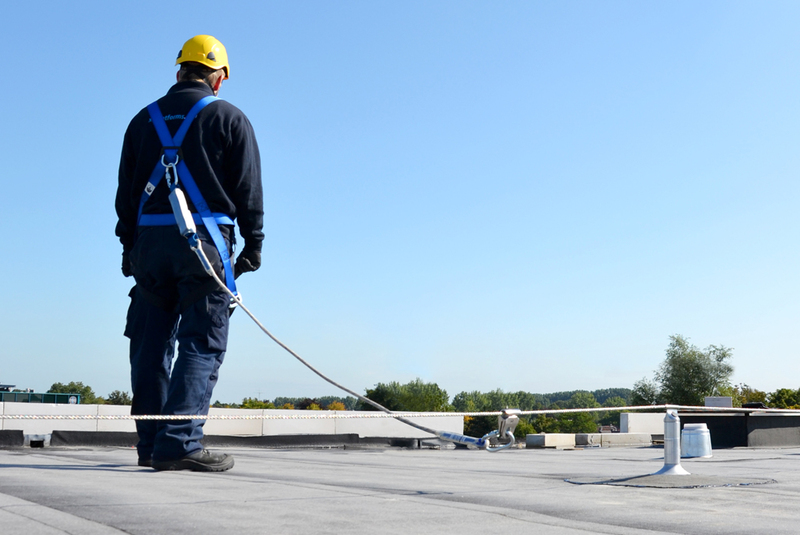 Recognizing this, we offer a modular range of fall protection solutions that covers almost any roof surface, with just three base plates. Different components can be combined to create a suitable and cost-effective lifeline solution, based on a project’s requirements and the desired specifications. XSBase plate is our solution for concrete roofs, plywood roofs, or trapezoidal steel roofs with insulation. With the XSBase plate, just one anchor is needed to create a secure anchor point. 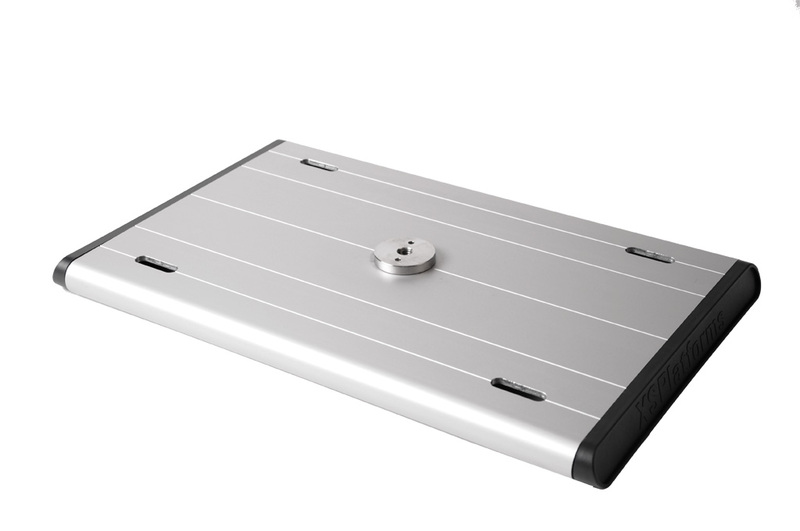 XSMD is our solution for trapezoidal steel roofs without insulation. It can be used for different rib distances. Needing just 8 to 12 drilling holes, XSMD is incredibly strong and quick to install. 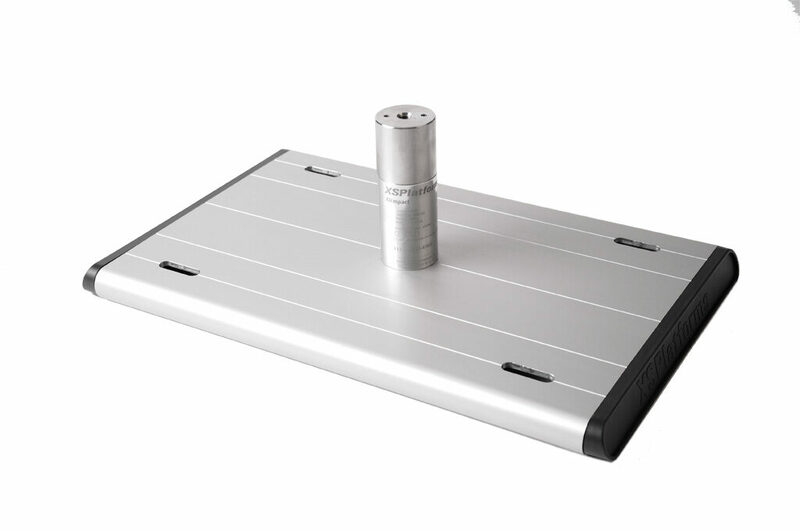 XTrusion is our solution for roofs with a trapezoidal or standing seam profile. This base comes with special clamps and is installed close to the surface, giving it great tensile strength. 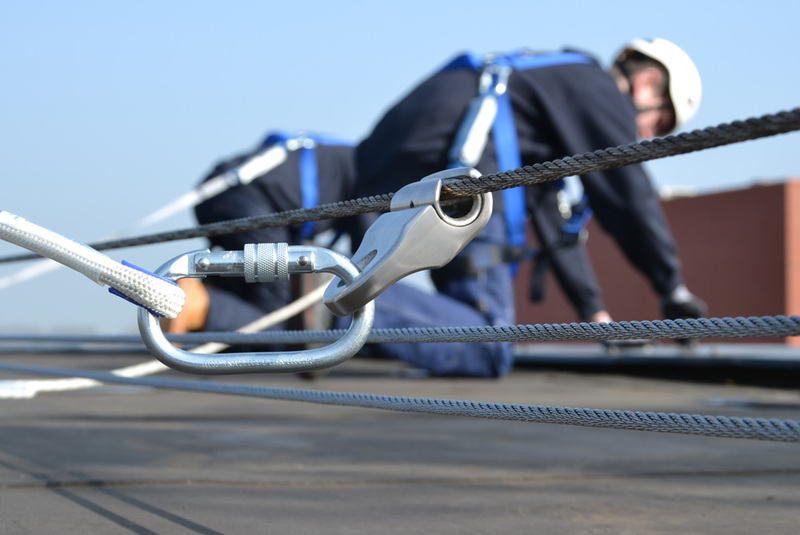 The forces that are released in case of a fall may cause damage to the roof, at the points where the lifeline in anchored. 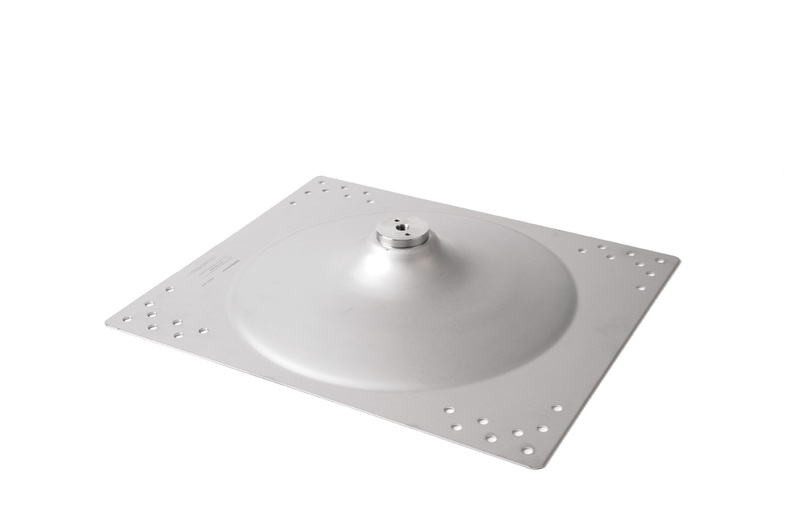 Depending on the type of roof surface, it may be necessary to install components that absorb these forces, such as XSDynamic or XSBending kit. Anchor points can be equipped with an XSBending kit pro: a mechanism that bends in the direction of the fall. 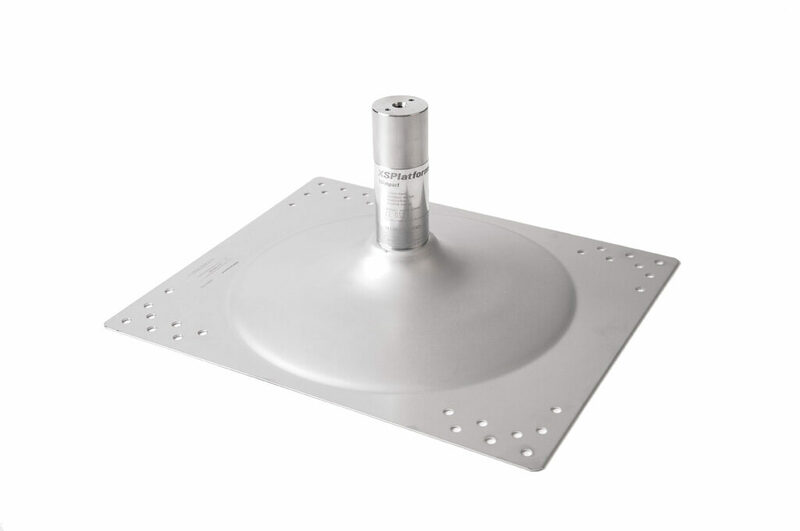 With XSBending kit pro, fewer anchor points are needed to achieve the desired performance. For more fragile structures or longer lifeline routes, XSDynamic can absorb even greater forces. 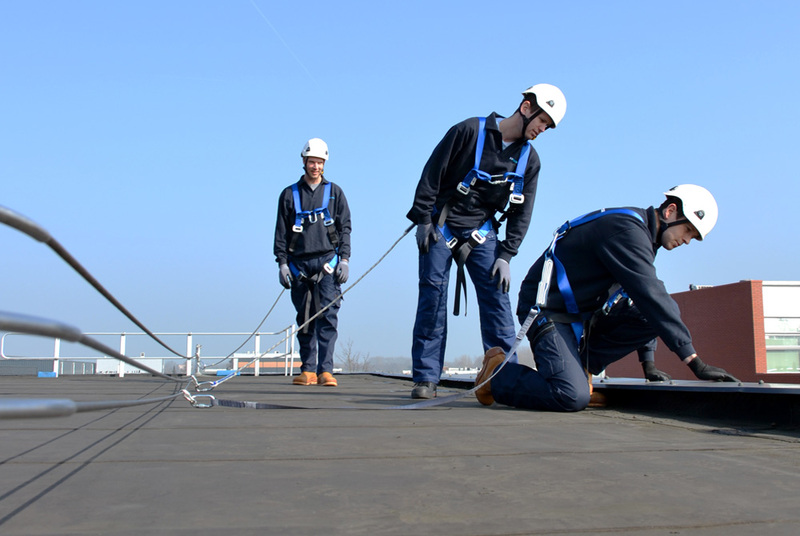 The amount of user knowledge required to safely use a horizontal lifeline depends on the layout of the lifeline on the roof. 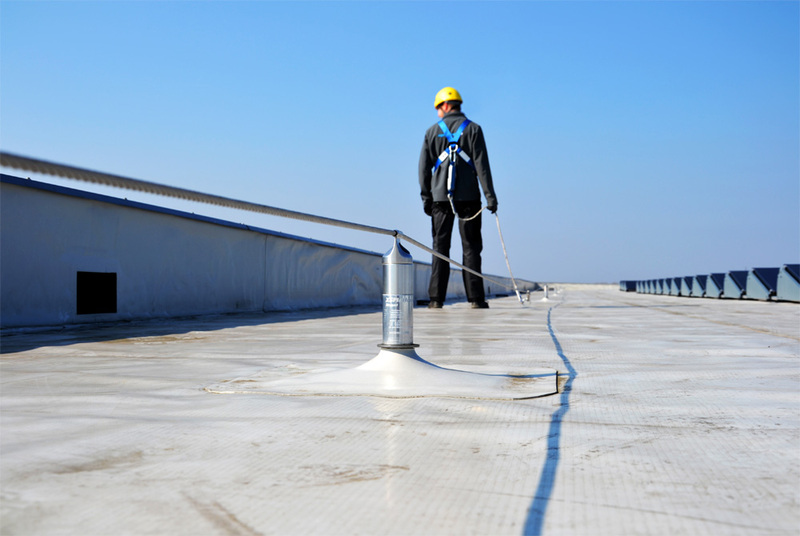 A lifeline track that follows the contours of the roof (at fixed distance from the edge) requires limited user knowledge. This way, those responsible for the safety of the system (or the safety of people working on the roof) are less reliant on workers using the system correctly. 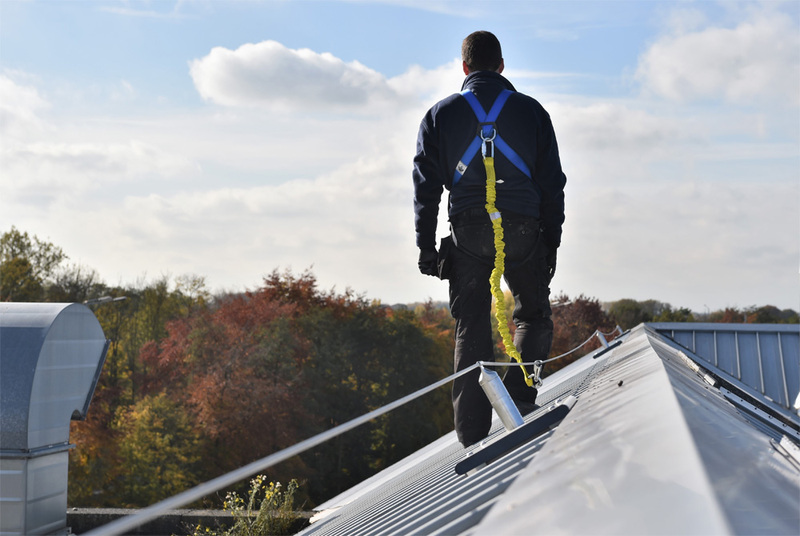 But if the distance between the lifeline and the roof edge varies, then a user needs to adjust the length of his lanyard, which requires significant user knowledge and entails a greater risk of misuse. A LinkedPro system consists of up to three lifelines. Workers can use different lifelines, so they can pass each other without disconnecting.